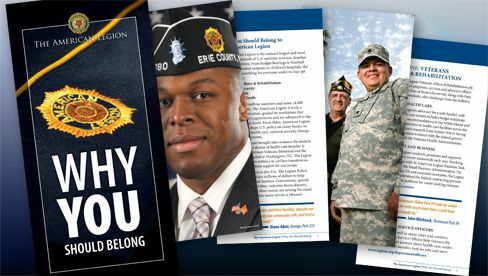 Because eligibility dates remain open, all current members of the U.S. Armed Forces are eligible to join The American Legion at this time, until the date of the end of hostilities as determined by the government of the United States. Must have served at least one day of active military duty during one of the dates above and be honorably discharged or still serving honorably. Click on the gold star “Application” menu button for an online application form.